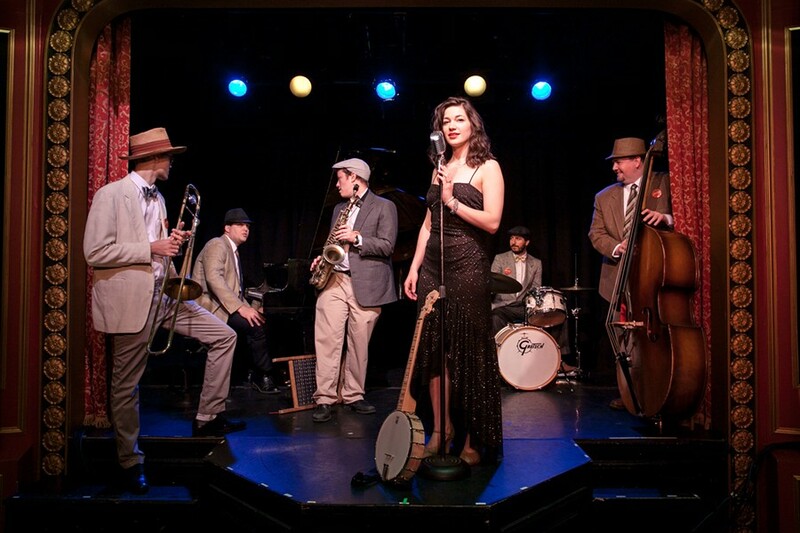 BSP Kingston + Uptown Swing Kingston present an evening of Hot Jazz, Swing, and Dance with house band: The Swingaroos. 8:00 Beginner’s swing dance lesson (included with cover, no partner needed). 9:00 Open dance with house band (2 sets).